Wow it's already spring and well it's one of our favorite times of year to be out on the trail and/or camping. We've been at this blogging business for a while now and well this year is a bit different. 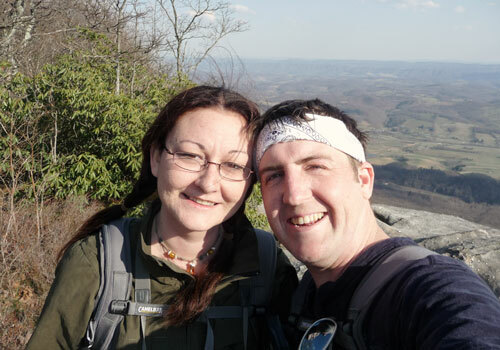 You know this May we will be celebrating five years of blogging, trail reports and destination guides here at Appalachia & Beyond. And while you can expect some cool things to celebrate the occasion, we thought with it being spring and a great time to get out on the trail or in the campgrounds, why not start celebrating a little early. We are lucky enough to begin the celebrations for the upcoming anniversary by teaming up with 511Tactical to give away a prize to one of our readers - and it could be you! 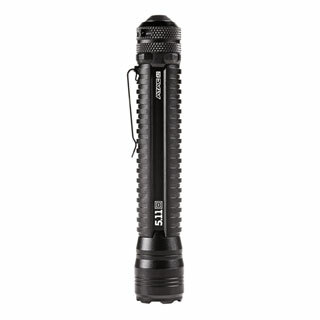 The prize is an ATAC A2 Flashlight from 511's range of flashlights. 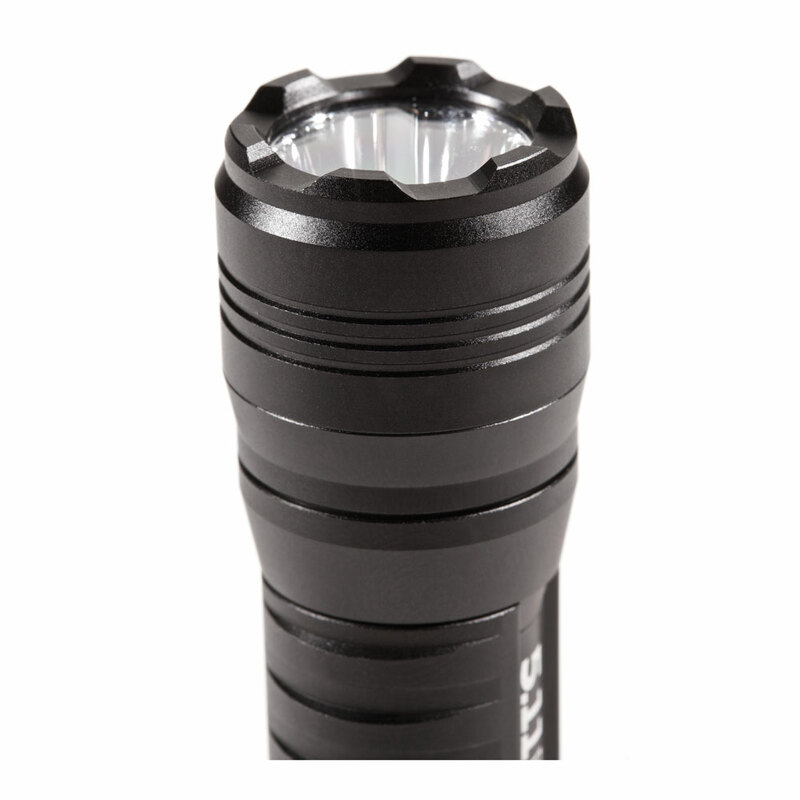 The ATAC A2 is simply designed to be strong, light and bright - the 2AA batteries supply 162 lumens, or just 15 lumens on 'ultra low power' mode. This looks like a great flashlight, perfect for around camp or when you loose track of time out on the trail because you are having so much fun you end up needing to light the path to get out. To win this flashlight and be ready to take it with you on your next trip, simply leave a comment on this post. We'll leave the comments open until 11:59pm EST on Wednesday March 28th. We will announce the winner next week so get those entries in and good luck to all of you. P.S. Be sure to also check out 511Tactical on Facebook too.